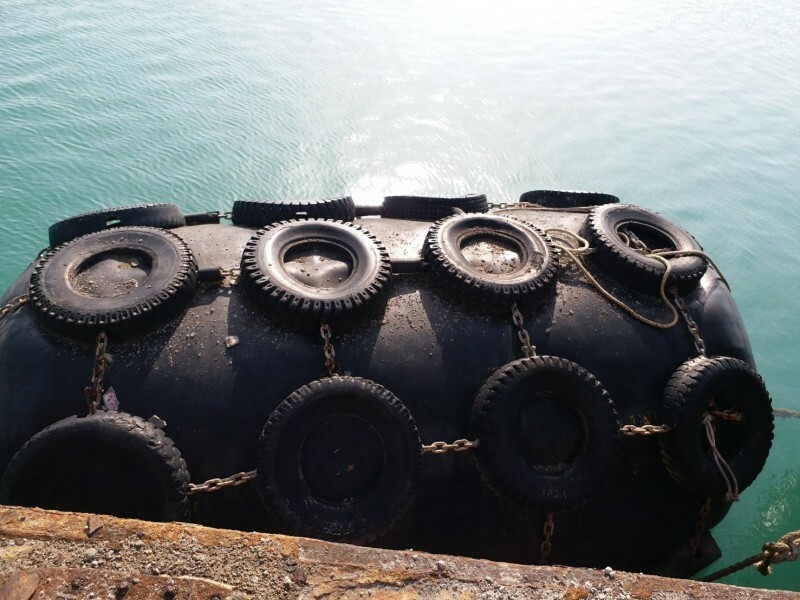 PHUKET: The Director-General of the Marine Department, Jirut Wisanjit, announced today that the major operation to raise the sunken tour boat ‘Phoenix’ off the seabed will be carried out this week. 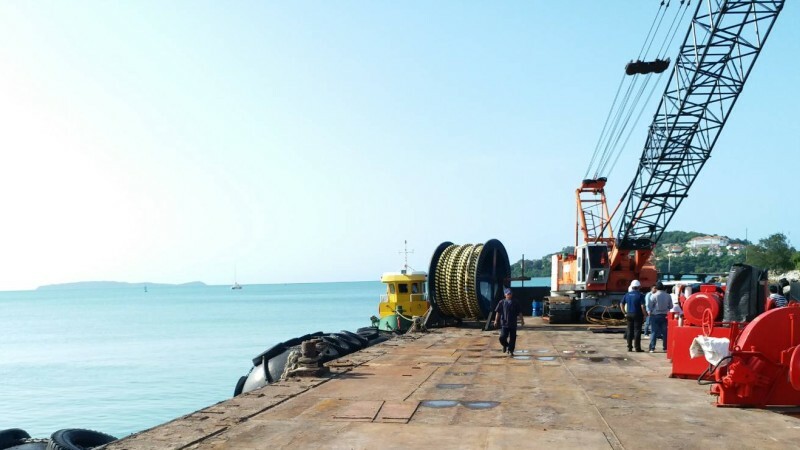 Speaking at the Phuket Deep Sea Port this morning (Aug 5), Mr Jirut said that plans to raise the Phoenix, which lies at a depth of 45 metres some 1.5 nautical miles off Koh Hei (Coral Island), were underway after the owner failed to organise its own efforts. “Preparations are now 80-90% complete, and we plan to recover the Phoenix within this coming week,” he said. The Phoenix capsized and sank in a storm on July 5 with 89 tourists on board, of those 47 Chinese tourists died. 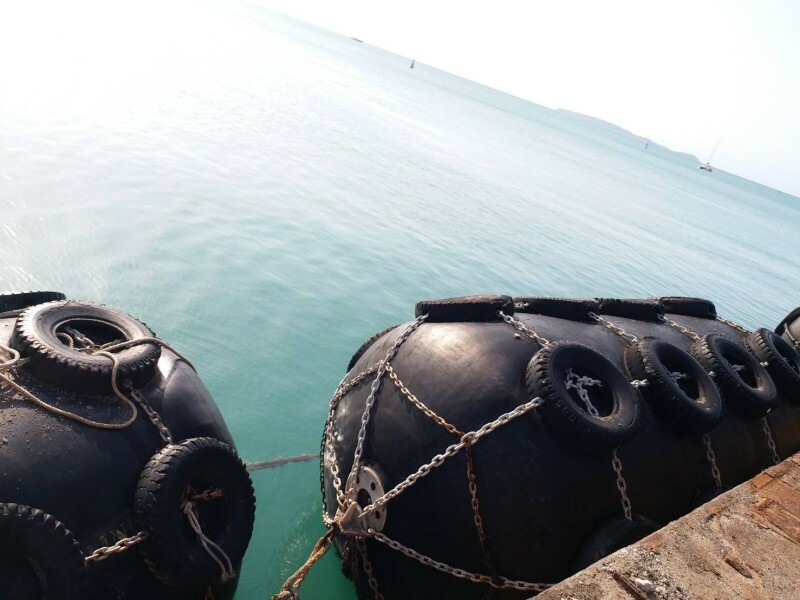 Mr Jirut explained that the Marine Department on July 11 ordered the owner of the Phoenix – 26-year-old Phuket resident Woralak Rerkchaikarn - to recover the boat from the bottom of the bay, giving 20 days to complete the recovery. “With the deadline passing on July 31 and no action taken to recover the Phoenix, the Marine Department will do it and order the boat owner to pay for the cost of the recovery,” Mr Jirut said. “The cost is about B10 million, for which we have which hired a private company to carry out the salvage,” he added. Mr Jirut explained that over the past three days a team of about 20 divers have been installing the necessary equipment underwater in order to raise the boat and to inspect the condition of the stricken vessel. “Now, sand has entered into about 10% of the hull. The ship's rear end has extensive impact damage. The depth of water is about 45 meters, which is a very deep water level. This is a difficult operation which requires skilled divers,” he said, adding that coral reefs in the area complicated the task even further. “About 80-90% of the equipment needed has already been installed underwater, and we expect to compete this today,” Mr Jirut said. “The next task is to prepare the equipment that will be used to raise the boat. There are three main types of equipment: large buoys with a combined capacity of 10,000 litres will be used to lift the boat and a sling to lift it tied to a boat with a crane to lift it up gradually. “We plan to have everything in place and to raise the boat by next weekend,” Mr Jirut said. 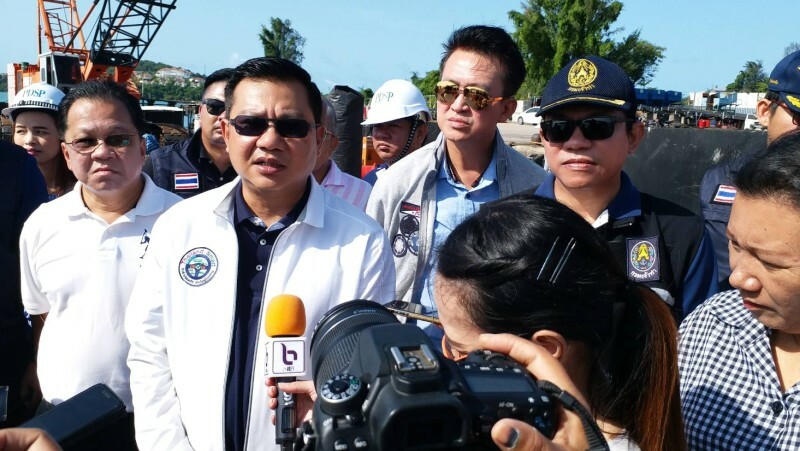 The Phoenix will be taken to Rattanachai Shipyard in Rassada, on the east side of Phuket Town, where investigators and experts will have 30 days to inspect it, he added.